So, what did I get in the week of Sunday, July 22nd to Saturday, July 28th? Thank you, HMH and Harlequin! I love the His Fair Assassins series, so I'm excited about Courting Darkness. 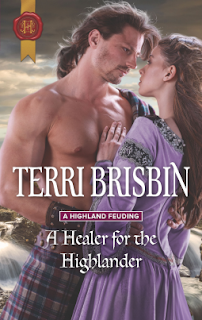 I have been on a warrior/healer romance kick so this new book by Terri Brisbin seems right up my alley, even with the kid involved! My week was fairly uneventful! It rained and rained and rained and it's probably raining right now. But this type of weather is good for making me want to stay home in a blanket and read! Oh nice! Seeing a lot of buzz over LaFevers' new book! 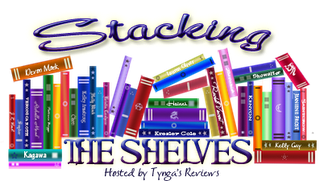 I hope you will enjoy all of your lovely new reads! Neat that there is a new Robin LaFevers. I still need to get caught up on her older books. *eeeep* Courting Darkness! Can't wait to see what you think of that one, it sounds amazing. Happy reading! Courting Darkness is one I've been seeing around a lot lately, but I've never read His Fair Assassins or any of the author's books. I hear this one is set in the same world but is a brand new series though, so maybe I should check it out! Send some of your rain my way, please! 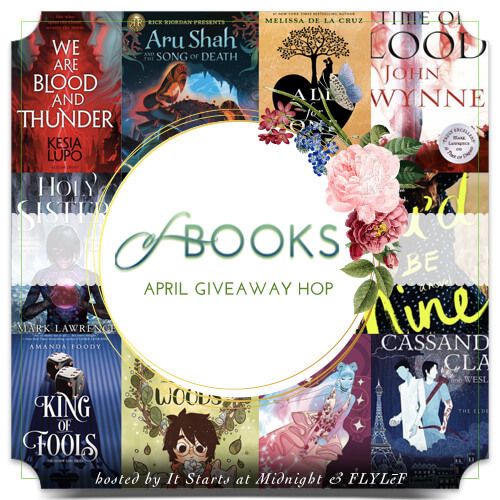 :) Enjoy your books! 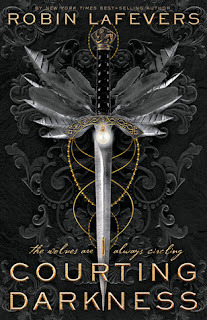 Courting Darkness by Robin LaFevers caught my attention!